The Irresistible Adams is one of the very successful Irresistible series of fast water floaters whose body of deer hair makes them practically unsinkable. Tail : Moose hair fibres. 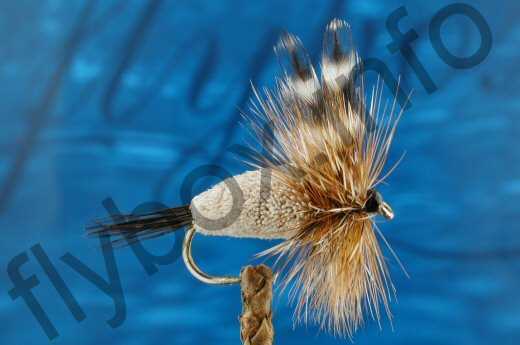 Currently there are no comments about the Irresistible Adams fly pattern from other fly fishermen yet.